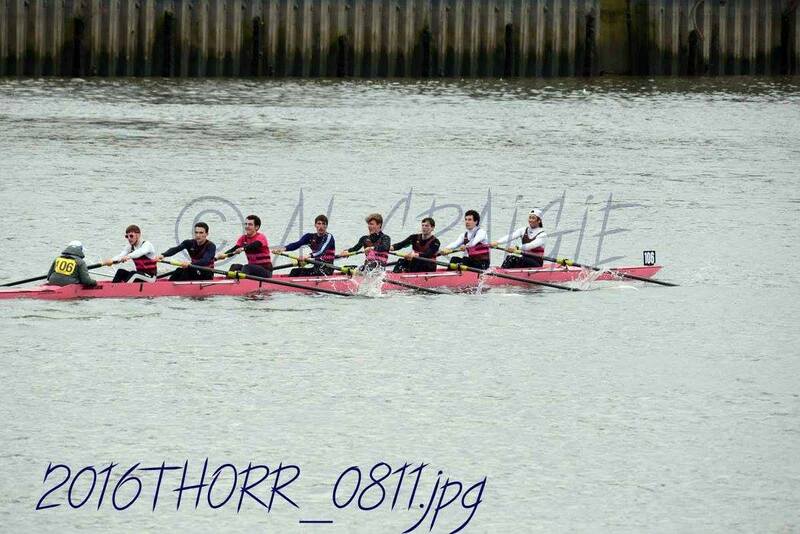 After a last minute change to our lineup due to an unfortunate illness, M1 travelled to London to race on the tideway. After a solid start, we tried to settle into our race rhythm, but struggled to do so due to the difficult conditions. Our rowing improved throughout the course, and we rowed through Hammersmith with a really strong rhythm, holding off neighbouring crews whilst underrating them. 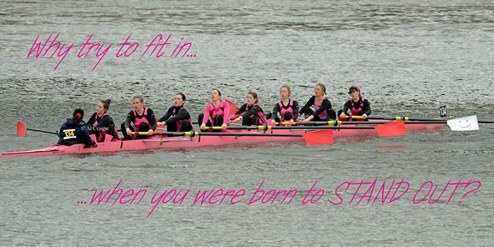 A pretty solid race overall, with some excellent bits of rowing once we settled into ‘race-mode’ as a crew. Many thanks to Sidney BC and Jimmy Lei for subbing in at such short notice and seamlessly slotting into our boat.